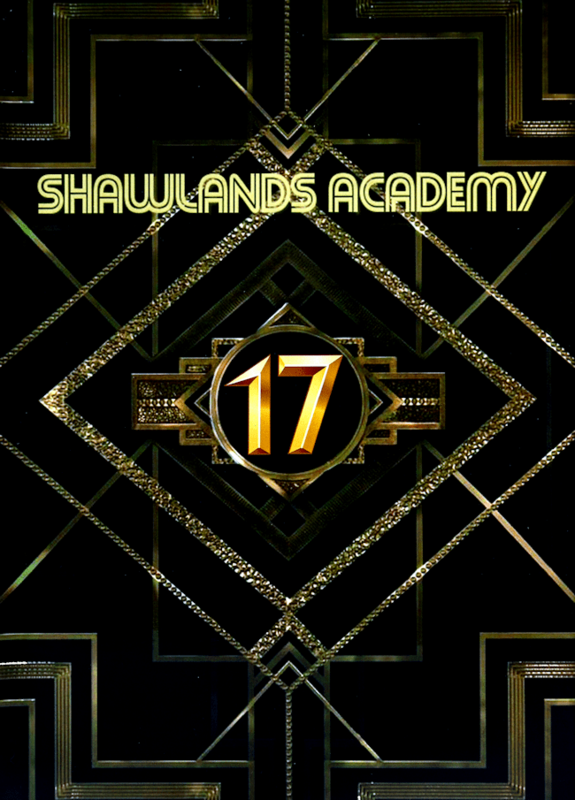 Civic Yearbooks began producing high quality school yearbooks in 1996. 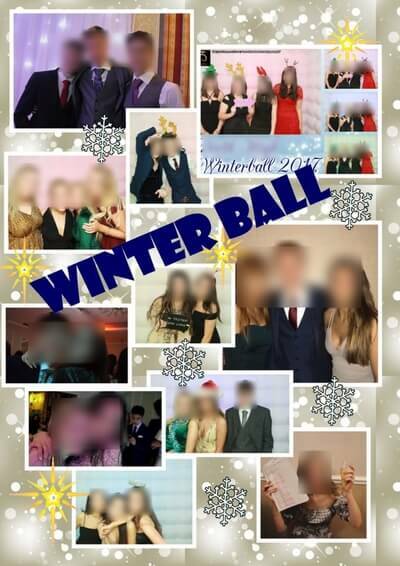 Since then we have built up a solid client base and reputation by providing a fast service and amazing designs, and we now supply yearbooks to Secondary schools, Primary schools and Universities all over the UK, as well as overseas. 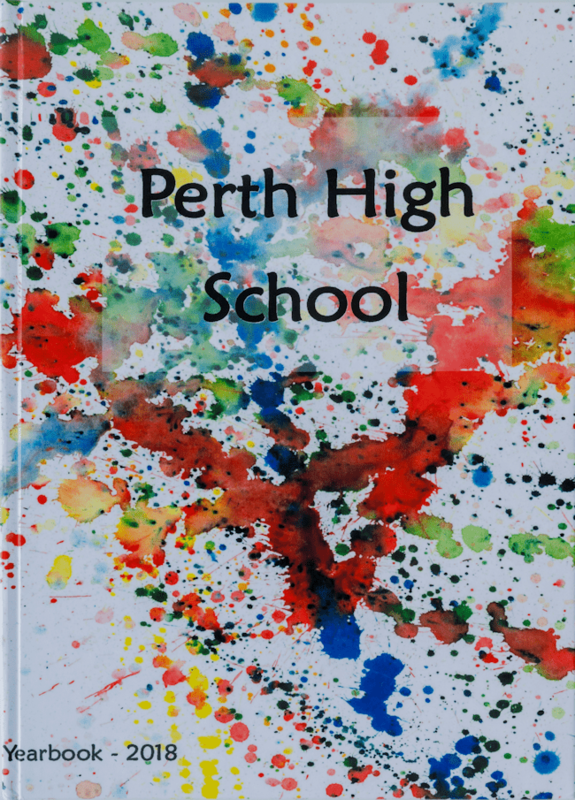 Our yearbooks are full colour hardback books which can contain any number of pages. You can basically have whatever you like on each page. Anything is possible e.g. 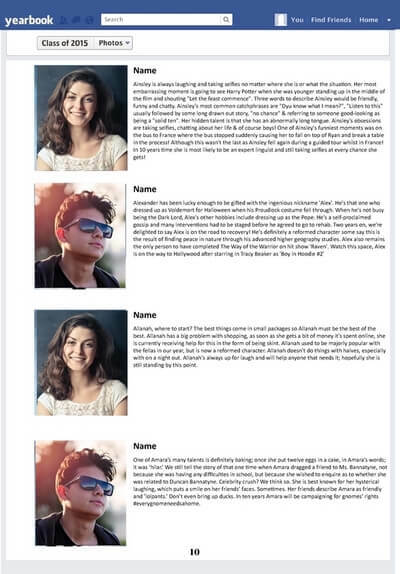 one person per page to 20 people per page for the profiles. 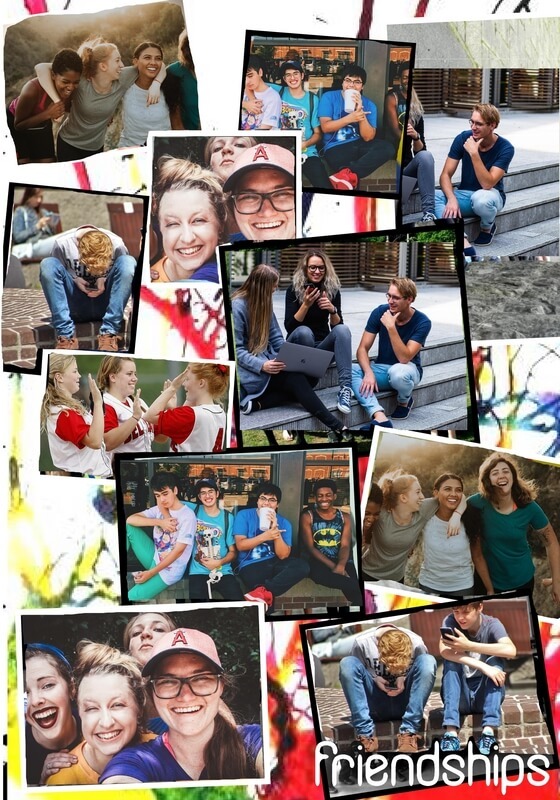 For the collage pages there is no limit on the number of photos you can include. You can create the pages of your yearbooks yourself or we will design them for you. There are three different creation options, designed to suit all requirements. They are fully explained on our How it Works page. Get an instant quote from our price calculator. 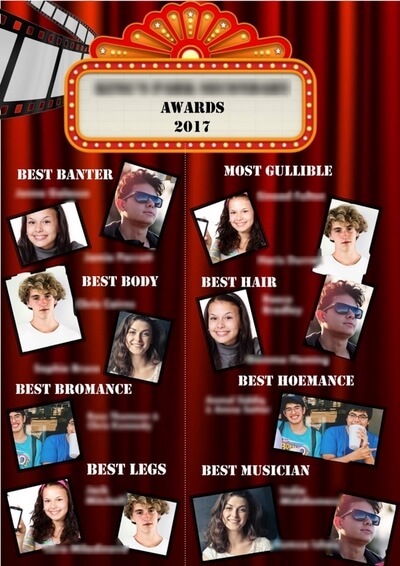 Complete the form below to find out the cost of each yearbook. HOW MANY YEARBOOKS DO YOU NEED? HOW MANY PAGES IN EACH YEARBOOK? You decide the number of pages that you need in your yearbooks. 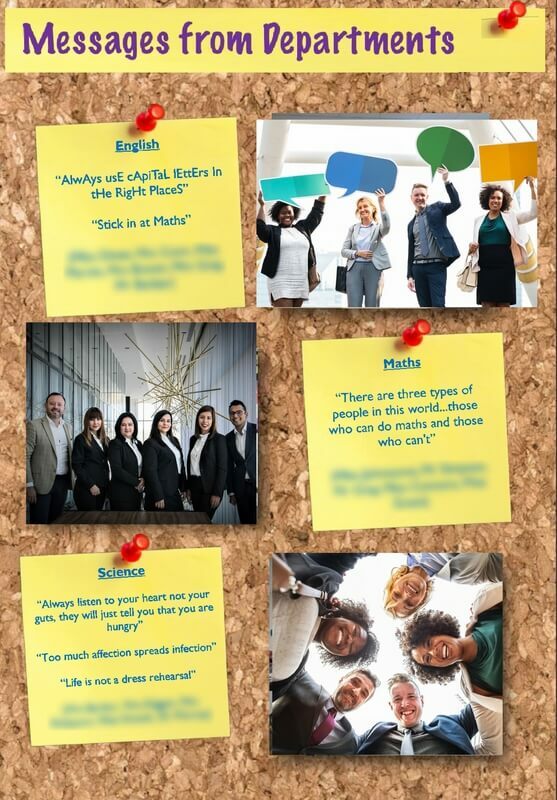 Check out our page examples. 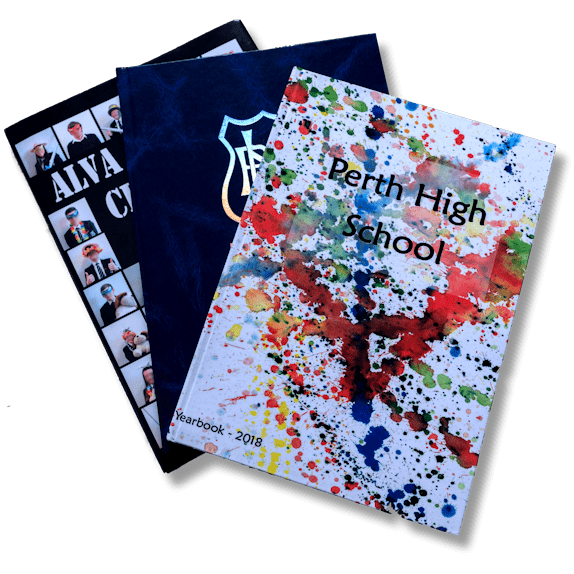 Our yearbooks are cost effective, with high quality print and covers as standard, and offer a high end product at a competitive price. 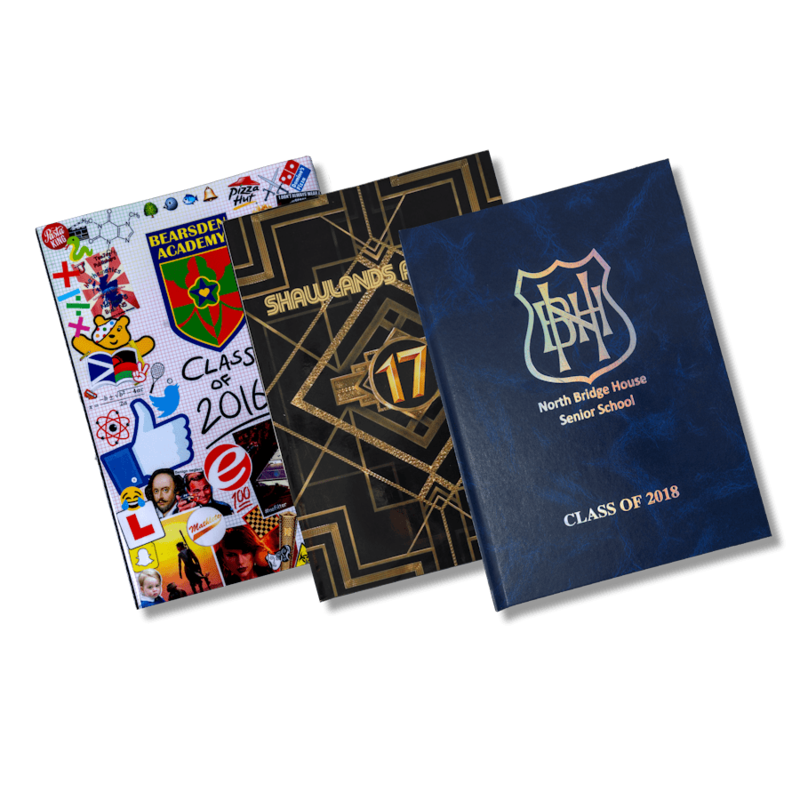 Our samples will reassure you that all our yearbooks are produced with high quality pages and cover options. 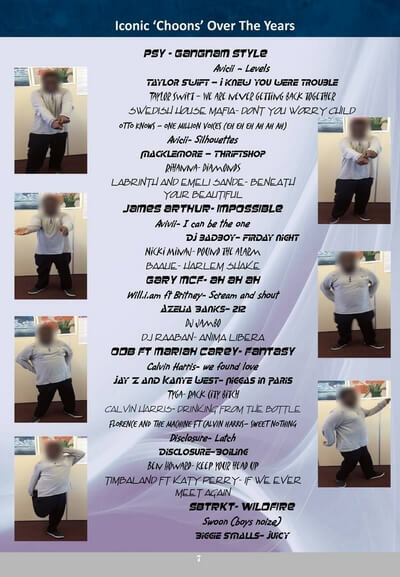 We can provide an optional extra large A3 fold out page. Ideal for group shots. We have been printing yearbooks since 1996 and have experience in producing a high quality product. 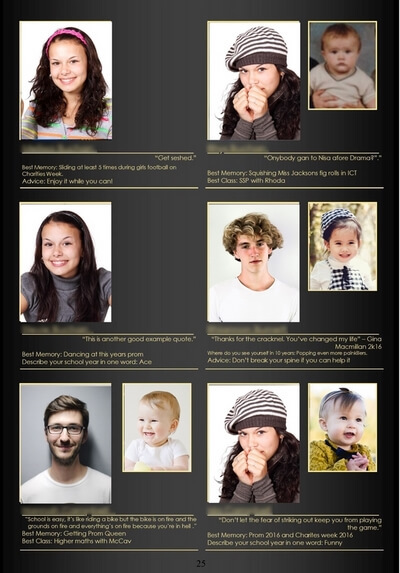 You can create the pages of your yearbooks yourself or we will design them for you. Either way, we provide unlimited email and phone support. 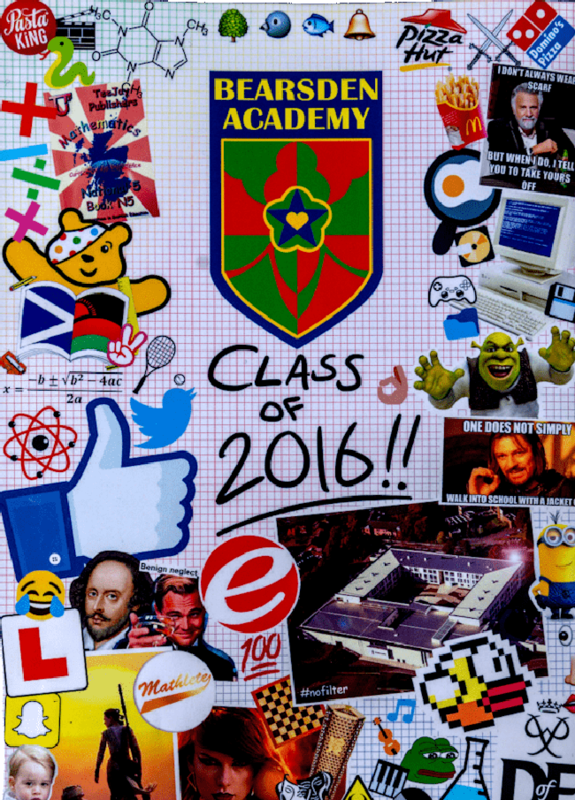 Our customers are unique, and so we offer designs which cater for the tastes of the individual school. 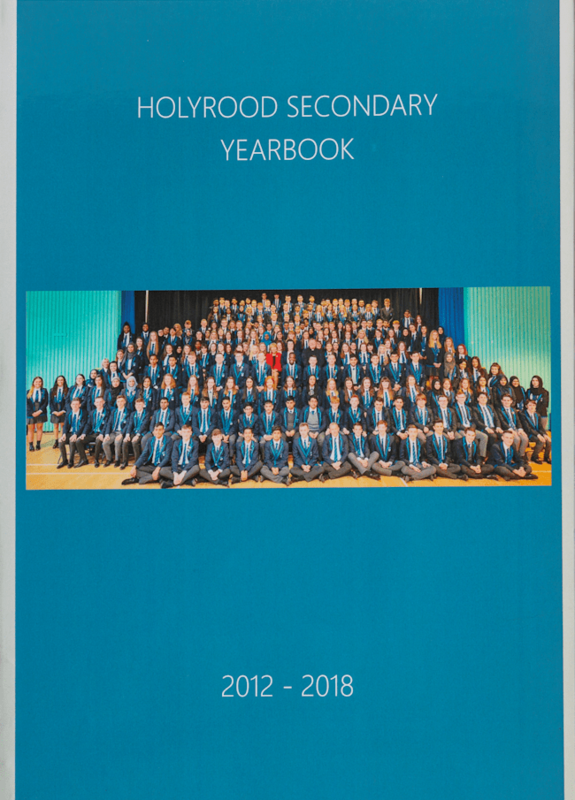 For example, we have produced tartan backgrounds for Scottish year books, and can produce similar themes for English, Irish or Welsh year books. The choice is yours. A paperback book with the front and back cover printed in colour. 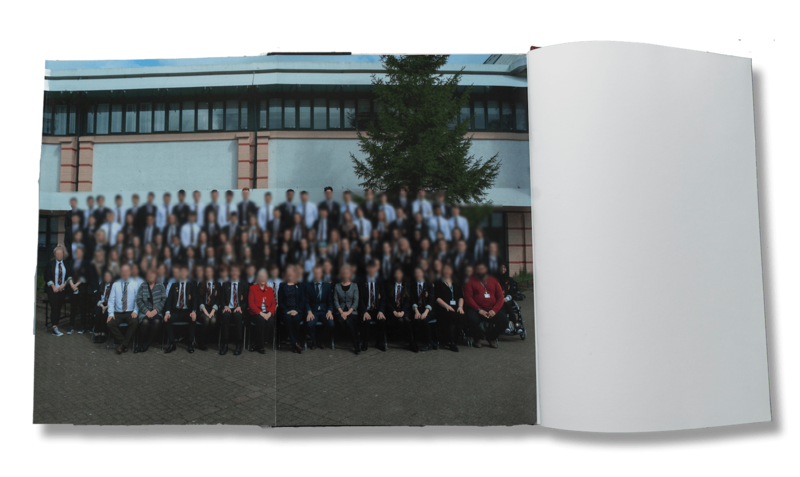 A hardback book with the front and back cover printed in colour. 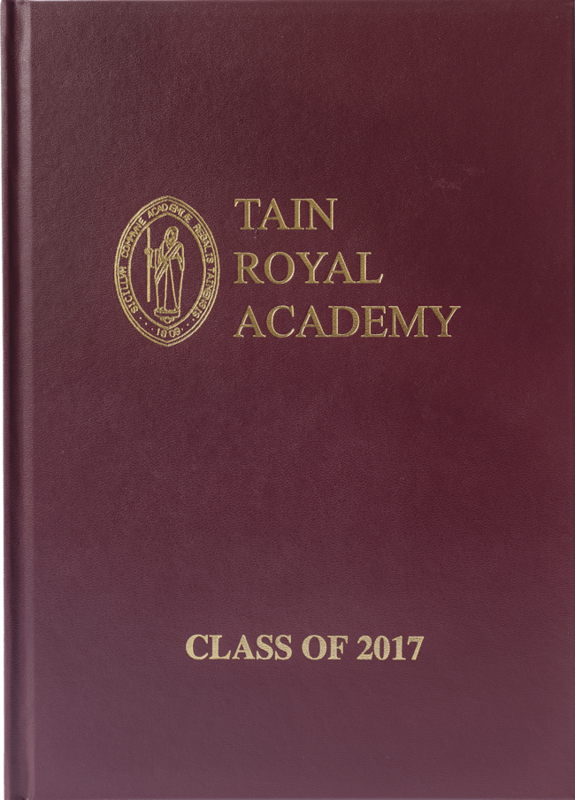 A hardback book with the school logo printed in gold or silver foil onto a leather-effect case. A leatherette hardback with an additional printed and gloss laminated wraparound dust cover. 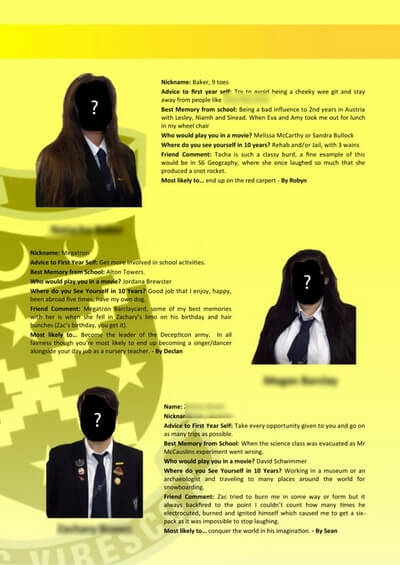 We offer an amazing number of options for your yearbook pages, all in full colour, high quality print. Design your own yearbook pages or choose from our extensive selection of templates. Below are suggestions of the types of pages you could include in your yearbook. Our books come with an optional extra large A3 fold out page. Perfect for group photographs. Never again will you need to worry about people disappearing in the centre crease or spine of the book. The fold out page is also double sided. 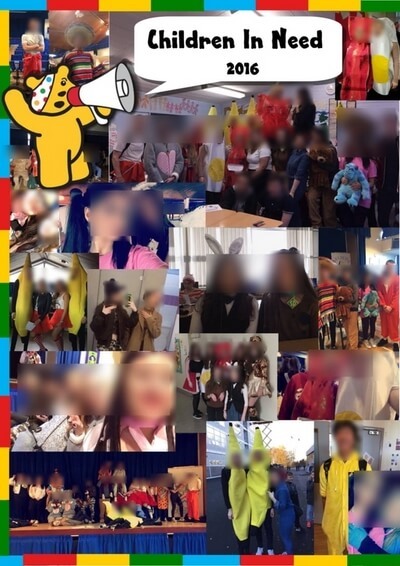 Many schools have a formal group photograph on one side and an informal one on the reverse.